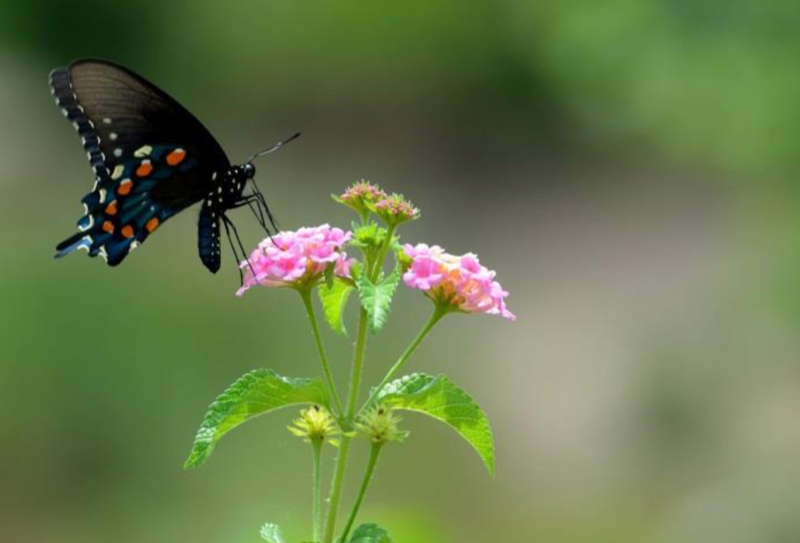 The Woodlands Township will host a free seminar entitled Creating Habitat in the Garden and Community on Saturday, February 2, 2019. Creating Habitat in the Garden and Community will be held from 8:30 a.m. to 1 p.m. at The Woodlands Emergency Training Center, 16135 I-45 South, Conroe, TX 77385. I think my husband went to this or something similar last year. He must have enjoyed it. We now have a bird feeder.